Popular 3 Ozone Plates For ozone generating Air Purifiers. These ceramic ozone plates can be used in the following air purifiers: Atlas 300RHO2, 300HO2, 300A, 302-AC, 303, RainFresh Air 3500, Healthy Living, Spring Air, Alpine Ecoquest Living Air: Classic, XL-15, Bora, Breeze, Eagle, Flair, Fresh Air, Salon Air, and Ozone Blaster, Lightning Air, and Natures Air Purifiers. (All models), Washable and durable. 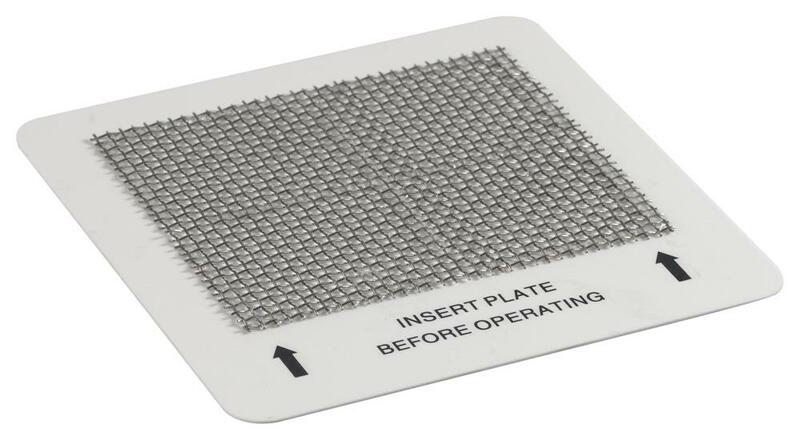 • Size: 4.5" x 4.5"
These OEM ceramic ozone plates are an essential part of the popular air purification units which has to be installed in the units before use. 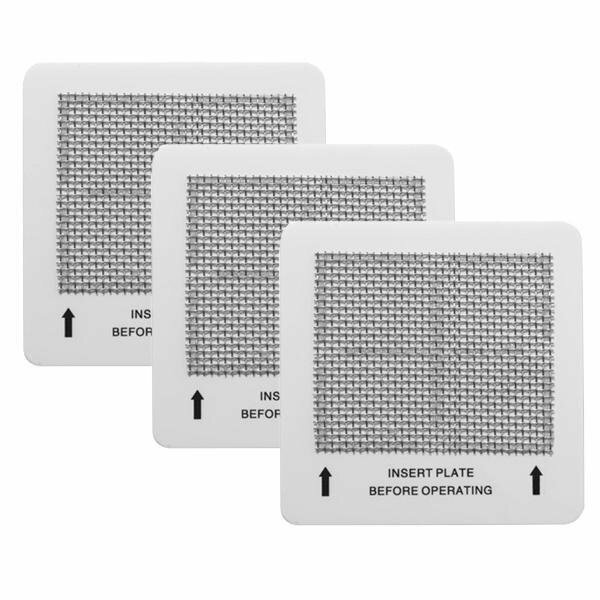 These plates are made by the same manufacturer which makes our Atlas ionic and HEPA air purification units. 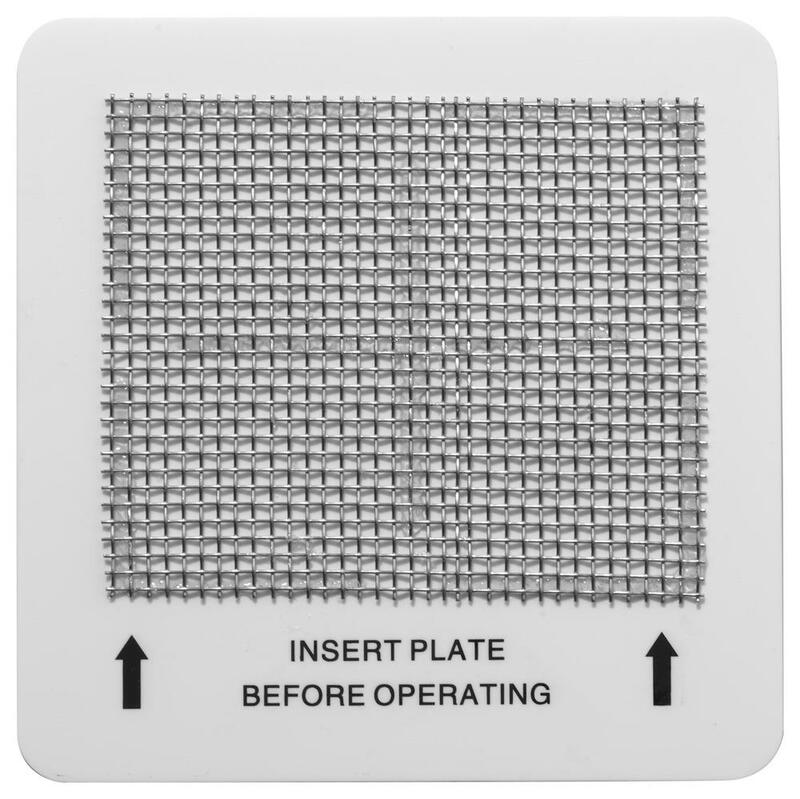 These plates are durable and washable and should be cleaned in order to get the best performance out of your air purification unit.